Nobody gets married assuming that they will one day get divorced. Similarly, nobody invests in property expecting that one day they will lose it all. No matter how heated your divorce becomes, it is crucial that you keep an objective eye on one factor: What belongs to you is yours. A divorce is contentious by nature. Usually, it is the boiling point of a long, simmering dispute that could not be solved despite years of effort. 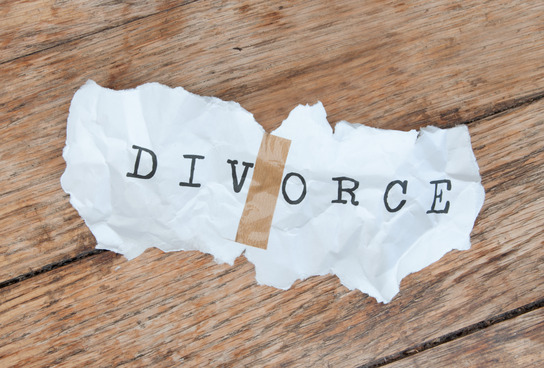 Unfortunately, divorces are happening more and more often: The divorce rate in Arizona stands at little over the national average, at 3.9 per 1,000 people, according to data collected by the Centers for Disease Control and Prevention. And any and all mortgages, including the family home. If you are getting divorced and are wondering what will happen to your assets, contact a family lawyer from the Zachary Law Group, P.L.C. Steven Zachary is a Chandler divorce attorney with more than 25 years of legal experience, and he knows how to find success in court. Call 480-389-3533 to schedule a free case evaluation. You can also learn more about divorce laws in Arizona by visiting USAttorneys.com. How Will the Court Divide My Community Property during Divorce? After granting your divorce, the court will consider how to divide the assets you acquired while married. It is important to note that the judge will distribute those assets equitably – and that does not mean you will each receive 50 percent of what you used to own together. Instead, the court will decide what is fair using a set of legal criteria. This means that the judge will allow you to argue the merits of your case – giving you a chance to explain why you deserve certain assets. And the size and extent of your joint estate. Divorce can be a difficult and potentially costly process, so it is crucial that you have an experienced family lawyer by your side. Contact a divorce attorney from the Zachary Law Group, P.L.C. to discuss your case. Steven Zachary is a Chandler family attorney who will answer your questions about child custody, prenuptial and postnuptial agreements, alimony and other aspects of family law. Call 480-389-3533 to schedule a free case evaluation.